It's Friday night! It's also time for another fan artist spotlight! 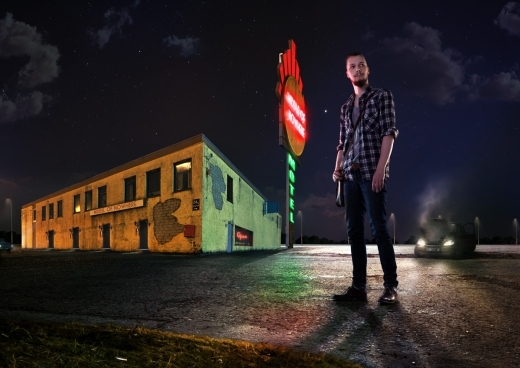 Today I have the pleasure of posting some Alan Wake inspired photos by the incredible, Devthedud. He uses composites of photographs to create some brilliantly atmospheric pieces. Instead of creating images relating to the games exactly, Devthedud takes elements of the games or settings and builds up the photographs from there. It's really nice to see fans playing around with some of the core themes of the games but creating something completely new! So far he has created two pieces inspired by the Alan Wake series. 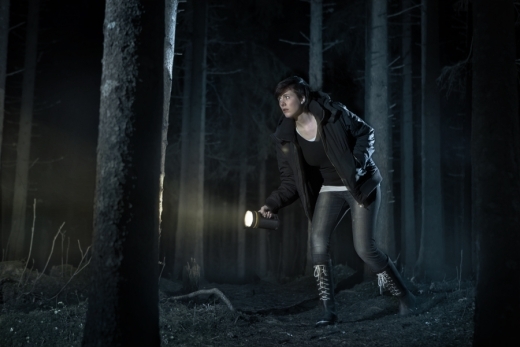 The image above is inspired by Remedy's original AW game and perfectly encapsulates an ominous atmosphere. Whereas the image below, inspired by American Nightmare, focuses more on dramatic light and shadows. Interested in how he creates the images? Check out his video below! Click here to check out his dA Page!